Despite a spike in online sales and transactions, the good old business card isn’t yet obsolete. The connections you make with customers during a face to face session still has more of an impact than virtual shopping carts. Getting your business cards printed can cost a fortune, especially if you need them for a number of employees. Furthermore, you might require updating cards often, with additional information or for new employees. 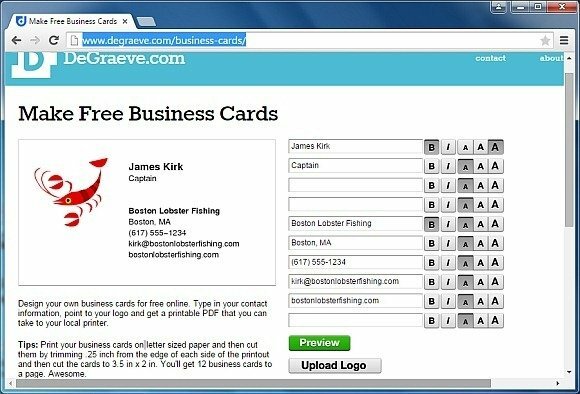 There are various free and premium business card websites which offer resources for making your own business cards. Here is a list of some of the Best Websites for Making Business Cards. 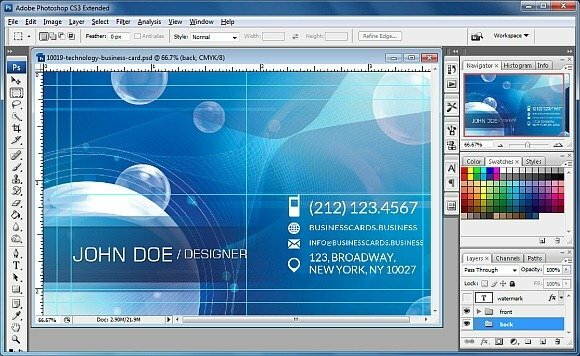 Businesscards.Business aka Business Cards for Business is a website which offers the most amazing free templates for making business cards. These templates can be downloaded in PSD (PhotoShop) format. All you have to do is to add text to the given textboxes and you are good to go. These cards can then be printed using a card printer to create professional looking cards in no time. Moreover, if you’re really good with PhotoShop, you can also customize the free templates with your own tweaks. You can read more about this service from our review of BFB. If you aren’t’ all that good with PhotoShop, then you can use the Office templates at the Microsoft Templates Gallery. 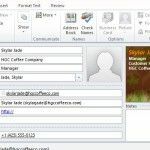 While the available templates aren’t very high in quality, they can be used for making minimalist business cards using Office applications like Word and PowerPoint. 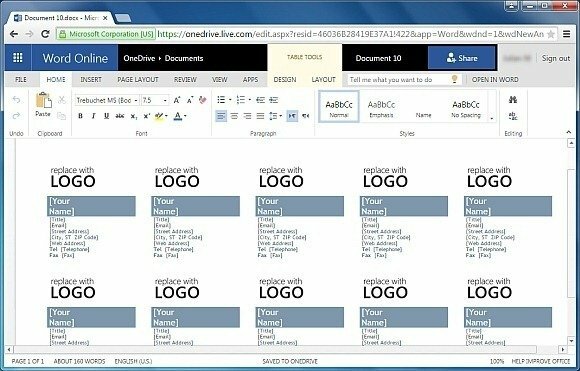 You can find Office templates from the card templates section at Office.com (see link given below) or see our reviewed business card templates. 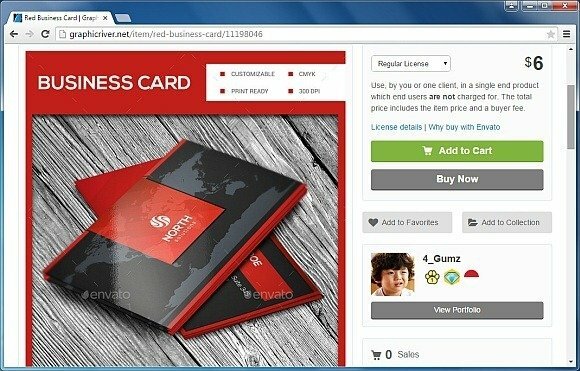 This is a website where you can design business cards online. You can get started by uploading a logo and adding relevant details in the given sections to instantly design printable business cards in PDF format. Graphic River is a famous market place for online templates and it’s no surprise that it also has an amazing templates gallery for buying business card templates. 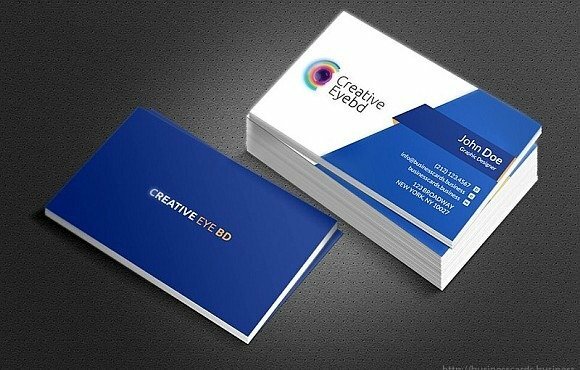 If you are a company that prints business cards or someone looking for a premium template to add more style to your business cards, then check out the business card templates at Graphic River.